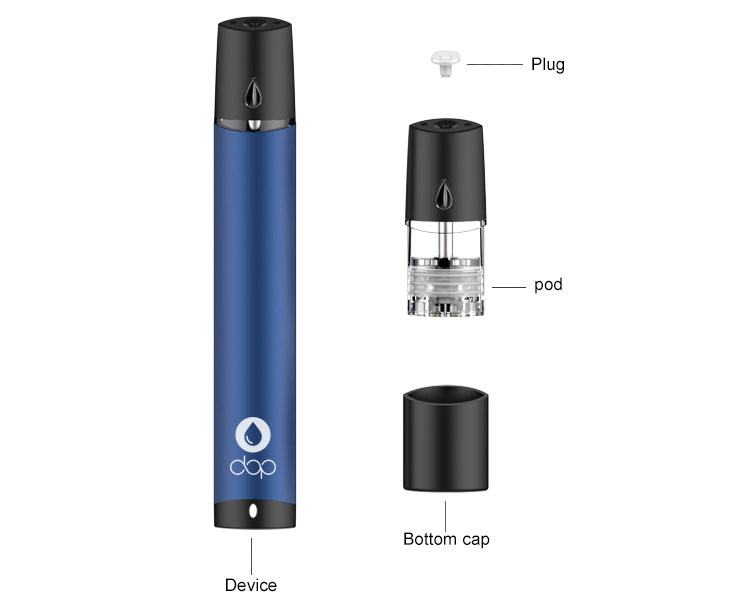 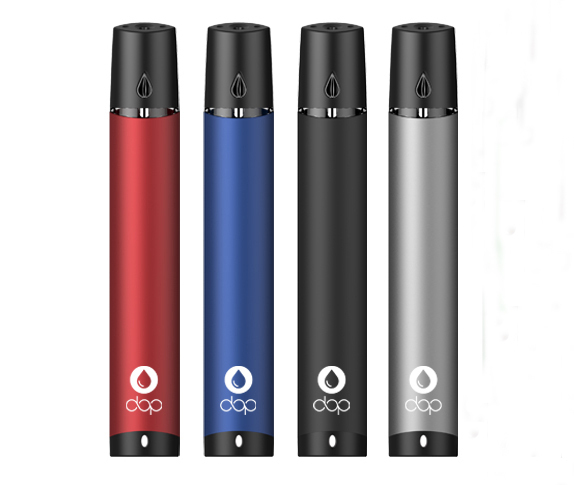 The GTRS DOP Pod Kit is an ultra-compact and lightweight pen style starter kit. 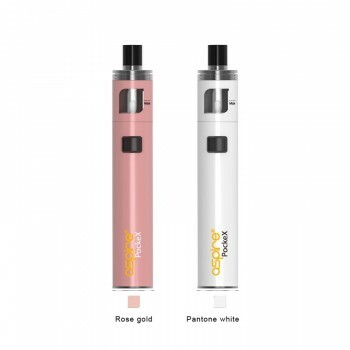 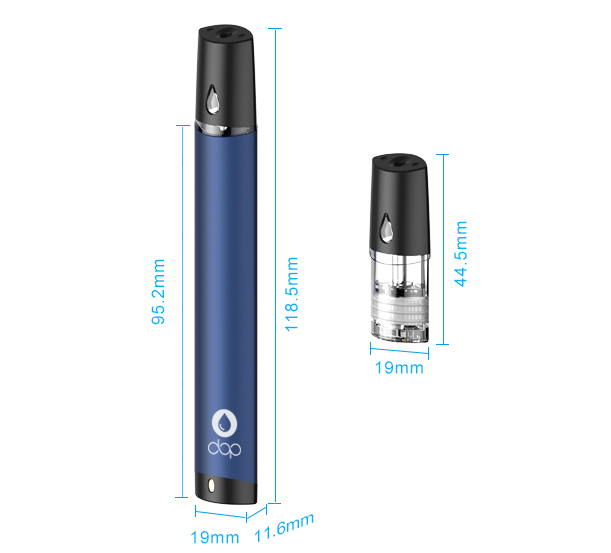 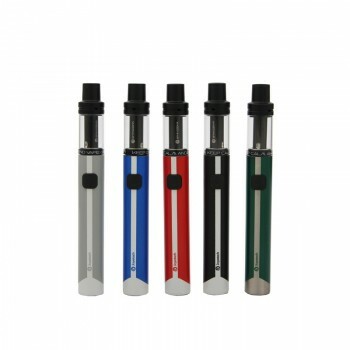 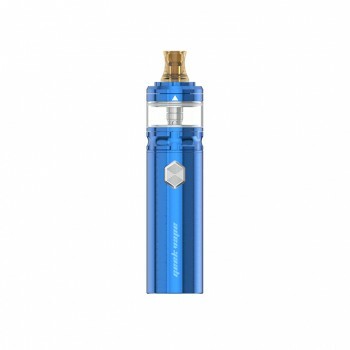 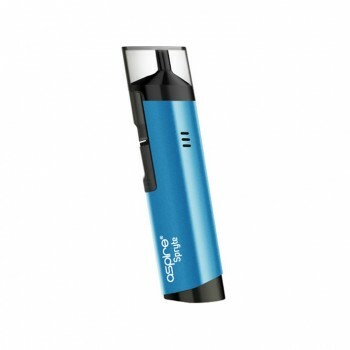 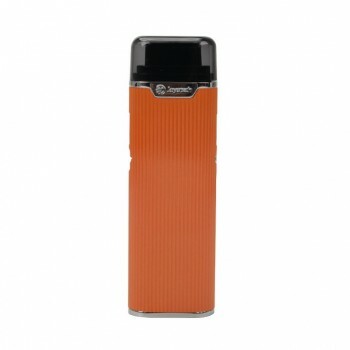 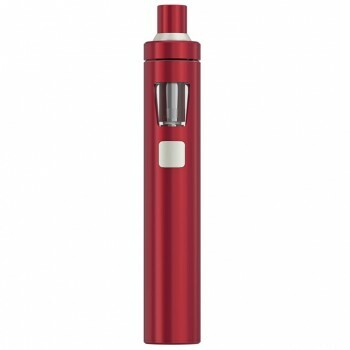 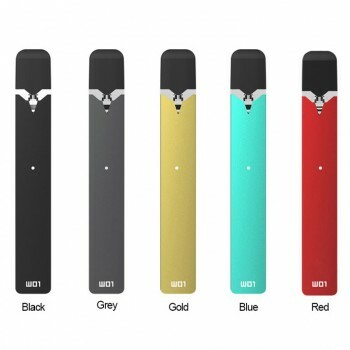 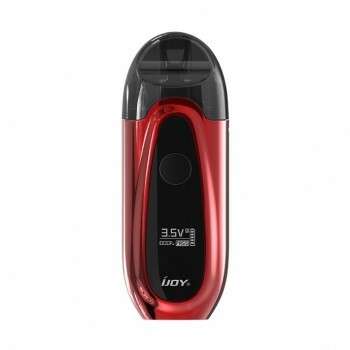 It features a 420mAh built-in battery and 1.5ml refillable cartridge. 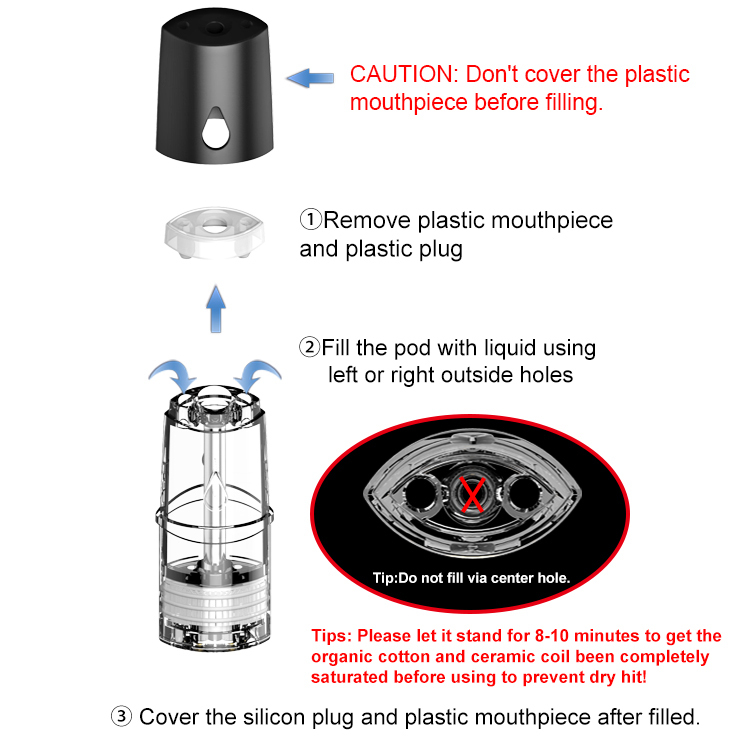 Adopting the advanced Ceramic coil, it provides the pure taste. 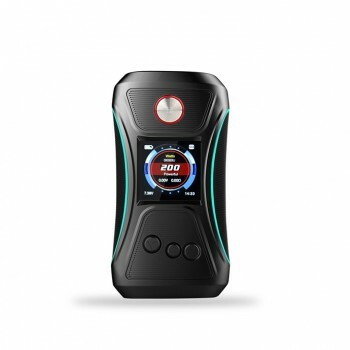 90 Days for GTRS DOP Pod Kit.